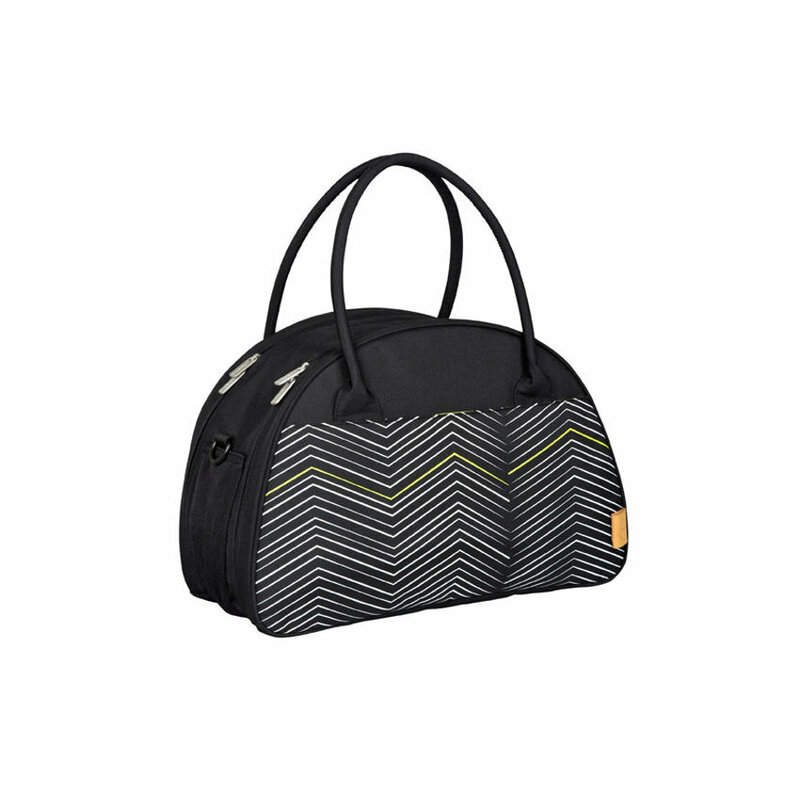 Stylish as a handbag, spacious as a shopper bag and functional as a nappy bag! The hard-wearing material is free of harmful substances, nickel and PVC. All Lässig bags are produced without AZO and phthalates.